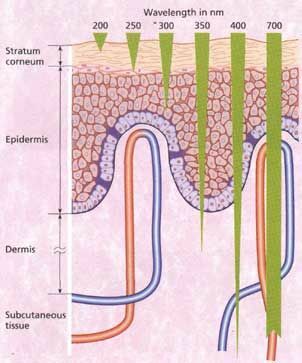 *LED (Light emitting diodes) Light Therapy, offers a totally natural, non-abrasive method for skin rejuvenation. LED light comes in many different colours. As an example, Red LED light interacts with the cells and stimulates them to produce new collagen and elastin, helping to firm and heal the skin from the inside out. Over time, the skin begins to radiate a healthier, more youthful appearance and the skin becomes firmer with each session. *The best treatment for Acne? 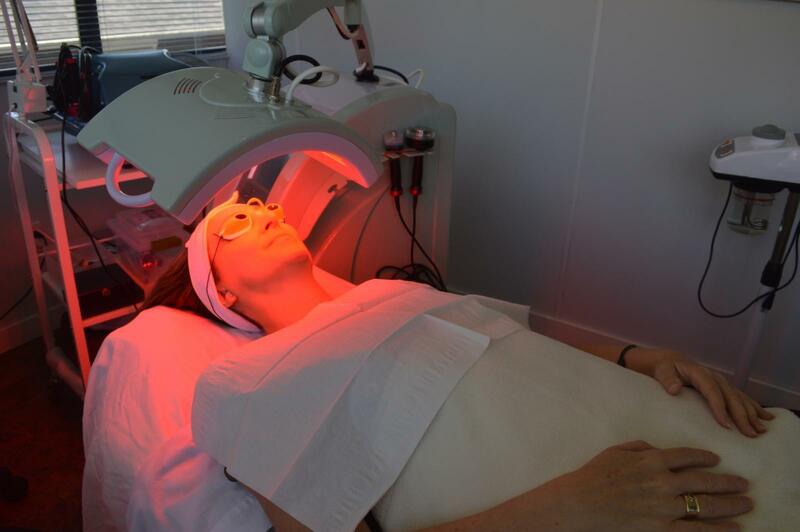 It’s a multi step process with Blue LED light therapy at the core for treatment. The Blue LED light aids in eliminating the acne bacteria that harbours and grows within the follicles and causes minor to major break-outs on the skin’s surface. Blue LED light will improve the overall health, suppleness and appearance of the skin while restoring the proper level of oxygen and nutrients in the dermal layer, thus aiding in the prevention of further break-outs. But Acne requires many steps – go here for more information on our popular acne program. *At Derma Bright Clinic we use the OxyLight™ by Sapphire 3® to deliver a number of treatment options including anti-aging and skin issues such as acne, rosacea and brown spots. 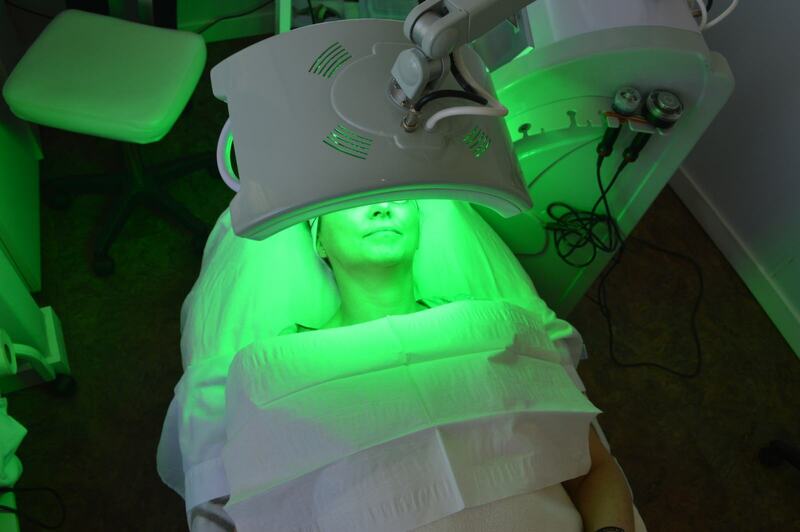 The LED Light can be used on its own or added to treatments such as Facials and Peels. For those who use injectables for unwanted wrinkles, the LED light component of the device will enhance overall appearance and will compliment the effects of more invasive procedures. It is a wonderful service to add to any skin care regimen. *The OxyLight™ offers LED light therapy on its panel with oxygen infusion at the same time. Pure oxygen is infused onto the face, and is then inhaled through the nose and taken into the lungs, where the blood carries this oxygen throughout the body. In the functioning body, cells become damaged, ill and eventually die off as they lose their ability to respire for many different reasons. The OxyLight™ by Sapphire 3® is a wonderful way to treat your cells and give them a boost!